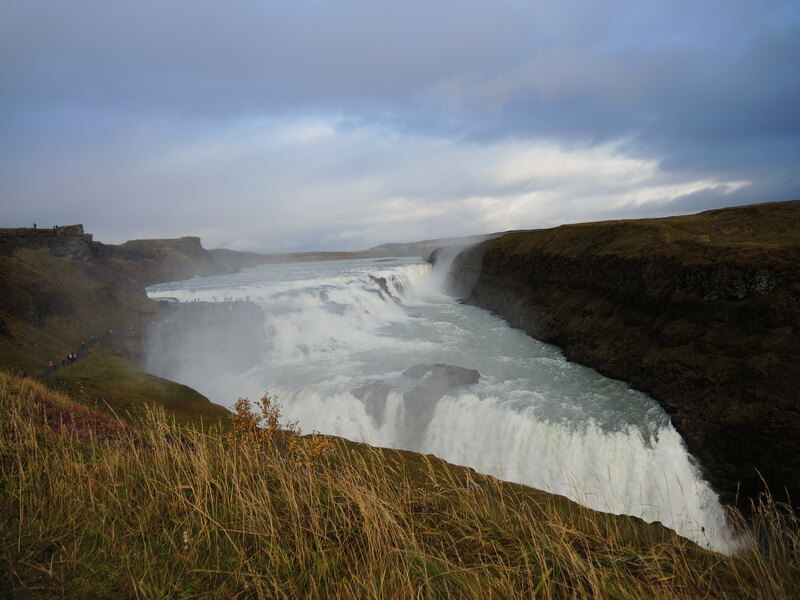 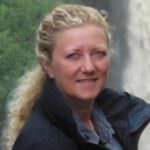 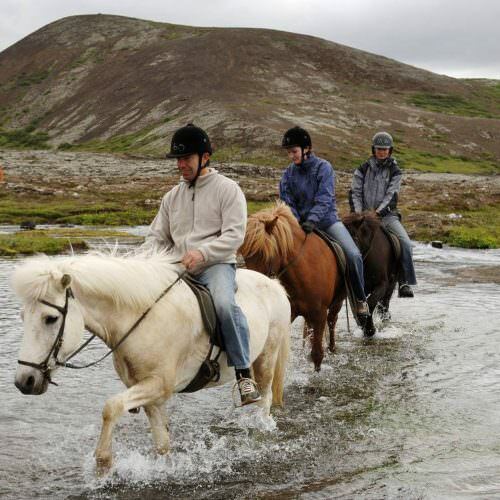 These rides take place in the south of Iceland and include visits to some of the magnificent sights of Iceland: the Secret Lagoon, Geysir Hot Spring area and Gullfoss waterfall. 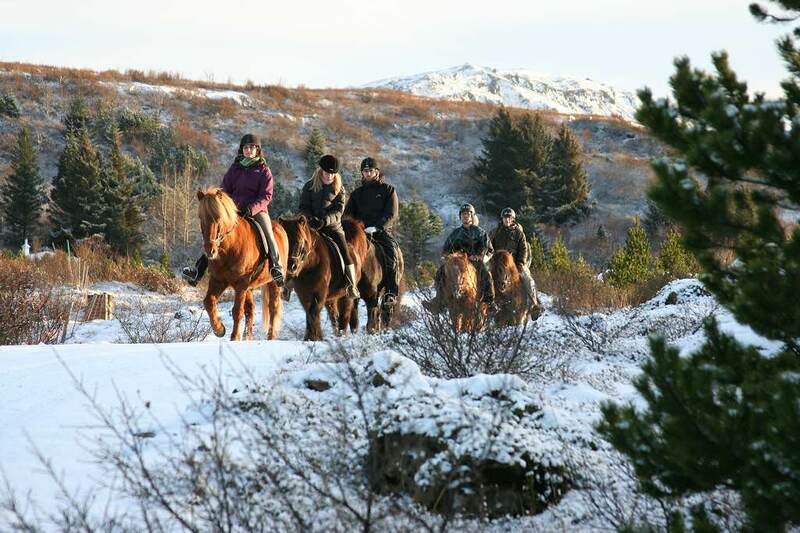 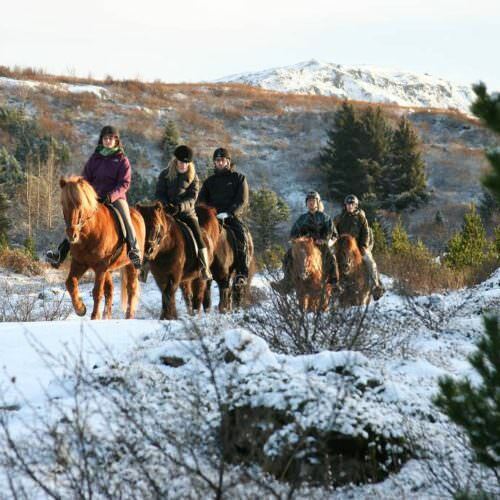 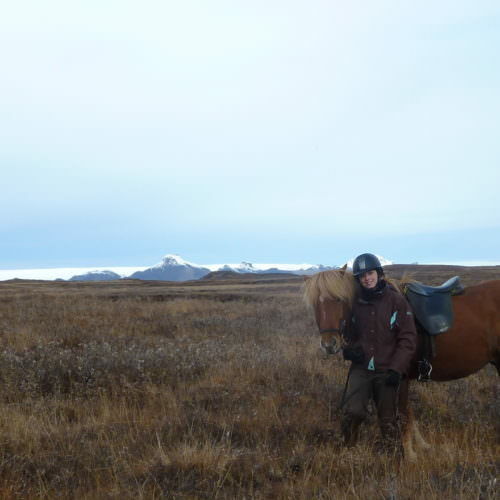 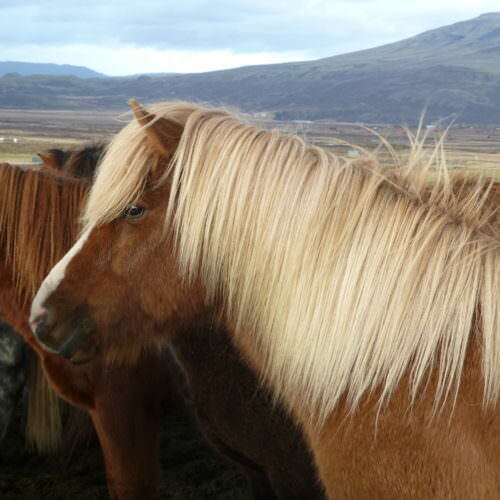 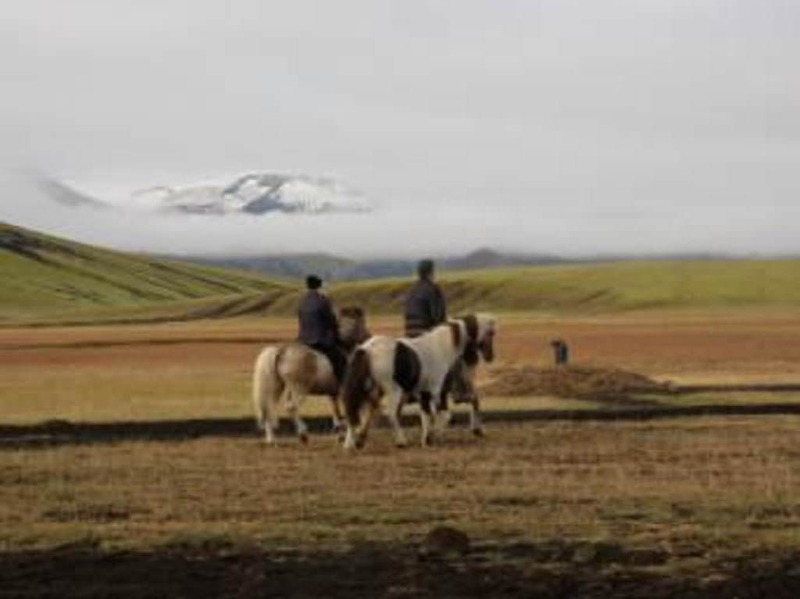 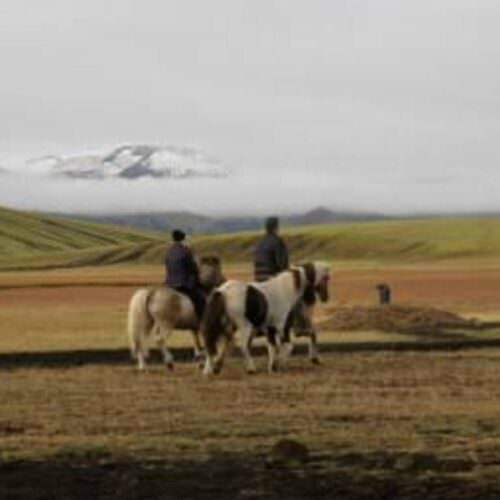 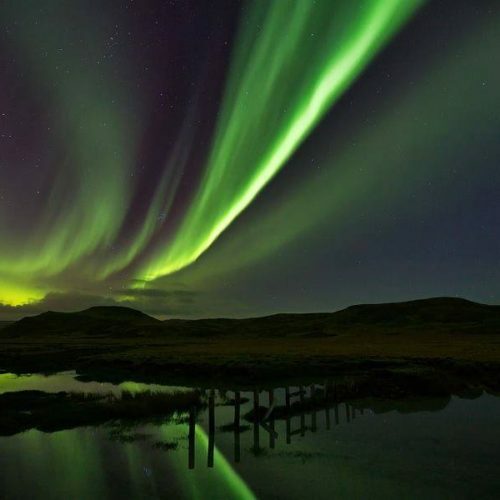 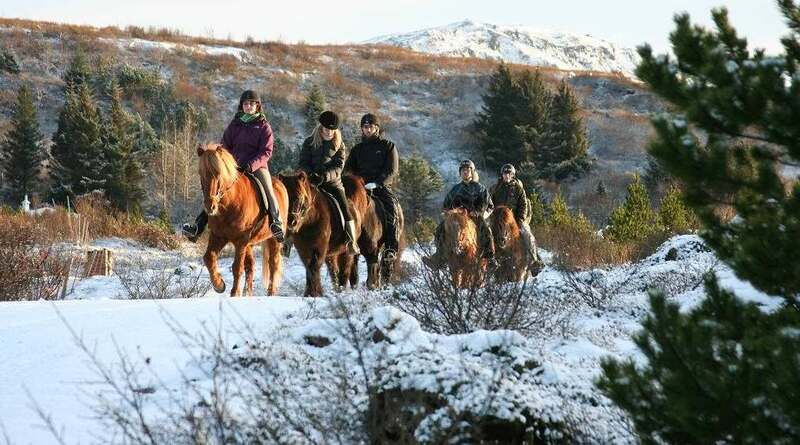 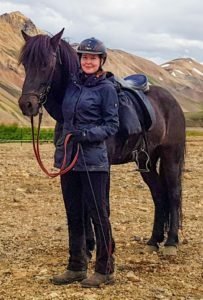 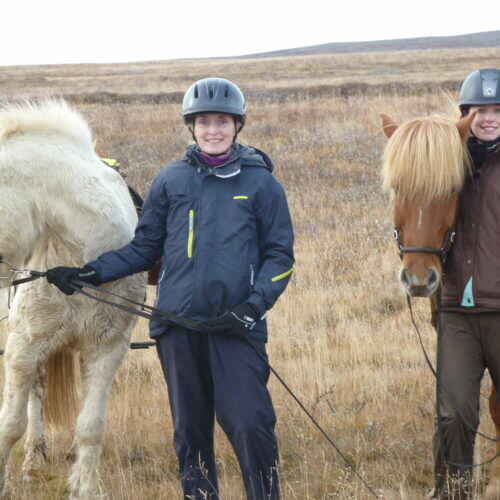 This ride is a great introduction to the Icelandic horse and an opportunity to search the skies for the Northern Lights. 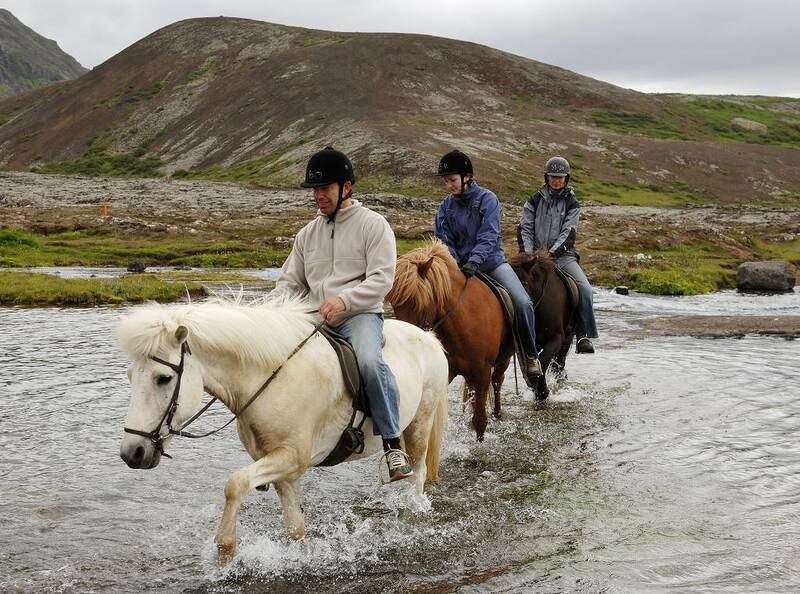 There are two itineraries available. 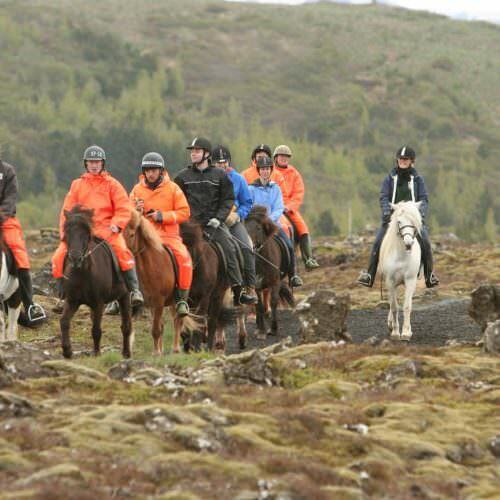 The Northern Lights Comfort Ride is suitable for accompanying non-riders, and for those who prefer hotel accommodation with private facilities. 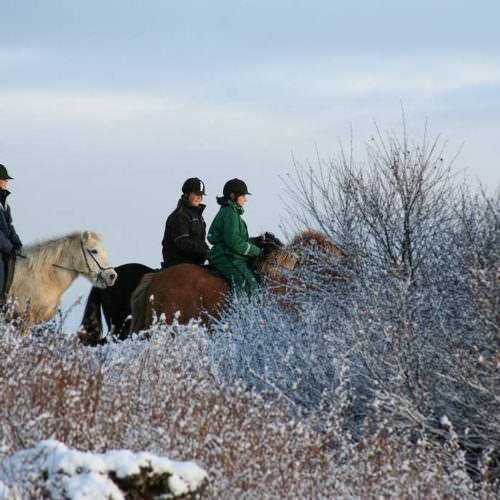 These trails are suitable for intermediate riders and are ideal for families or groups of mixed abilities. 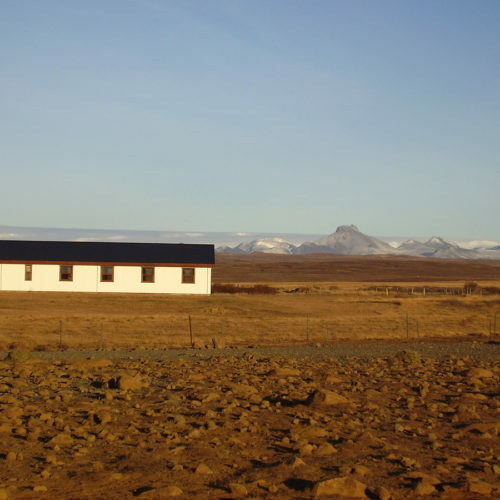 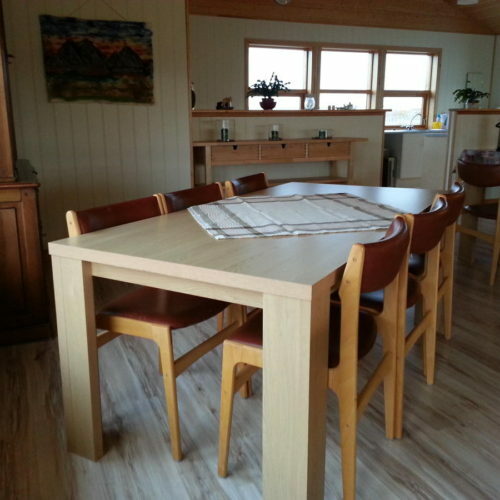 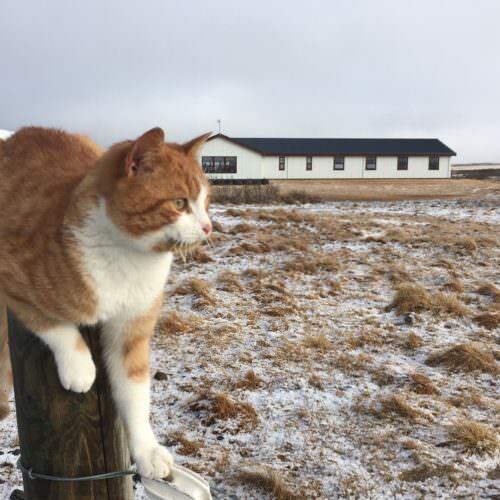 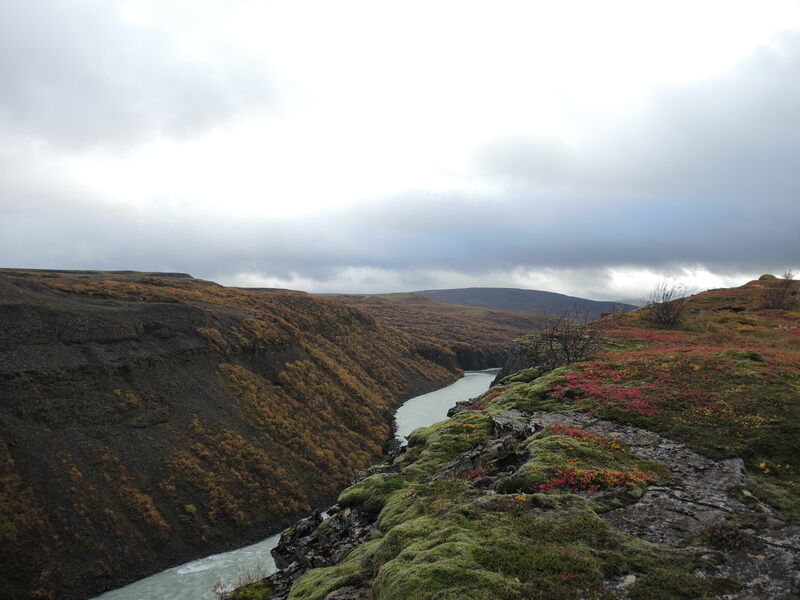 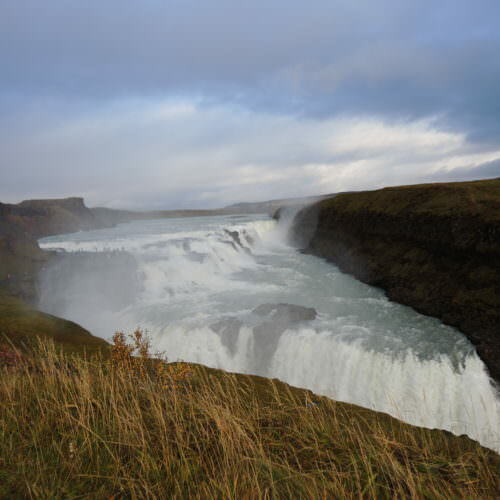 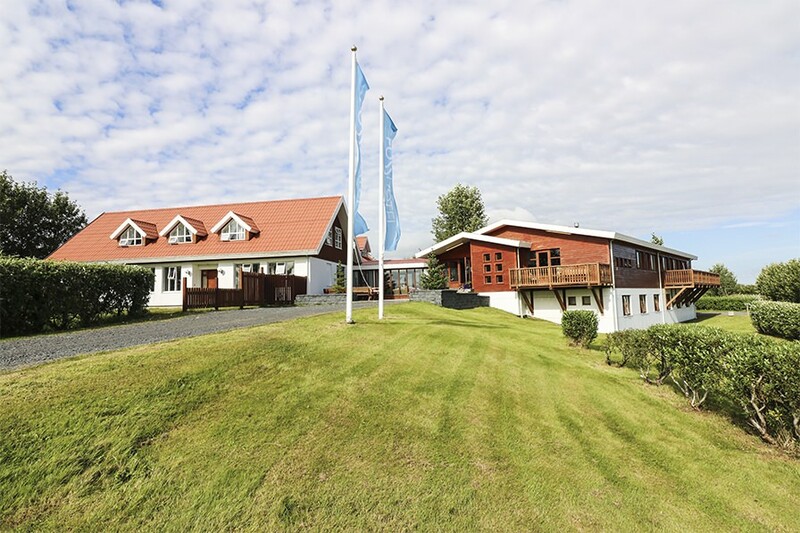 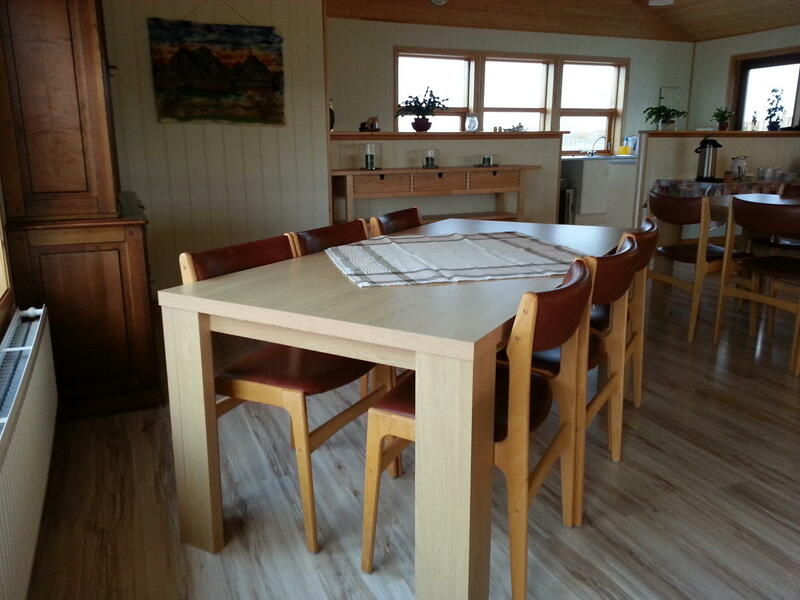 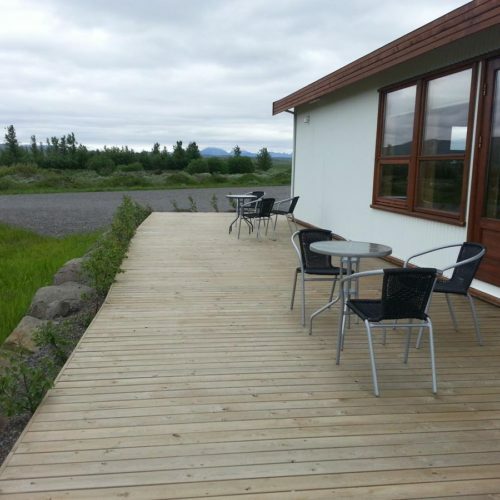 Accommodation on the Northern Lights Ride is at Myrkholt Farm, situated between Gullfoss waterfall and Geysir hot springs. 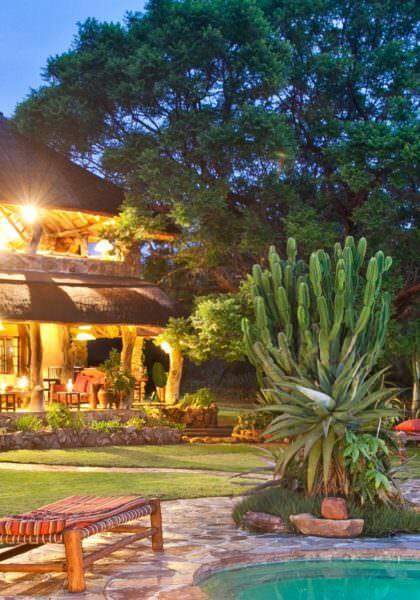 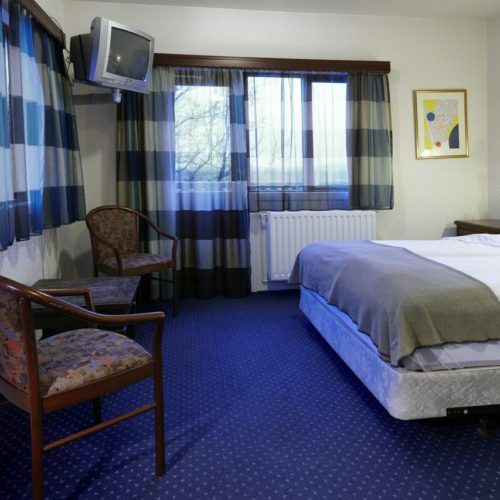 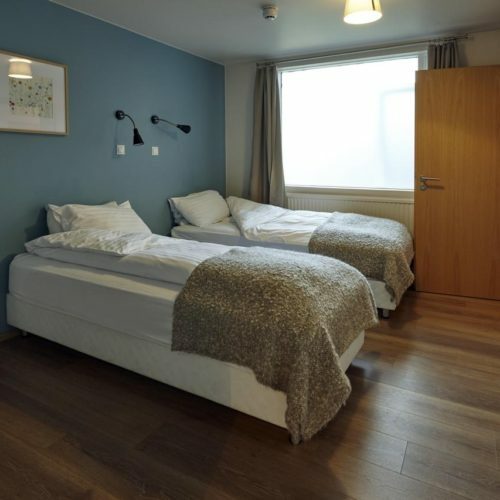 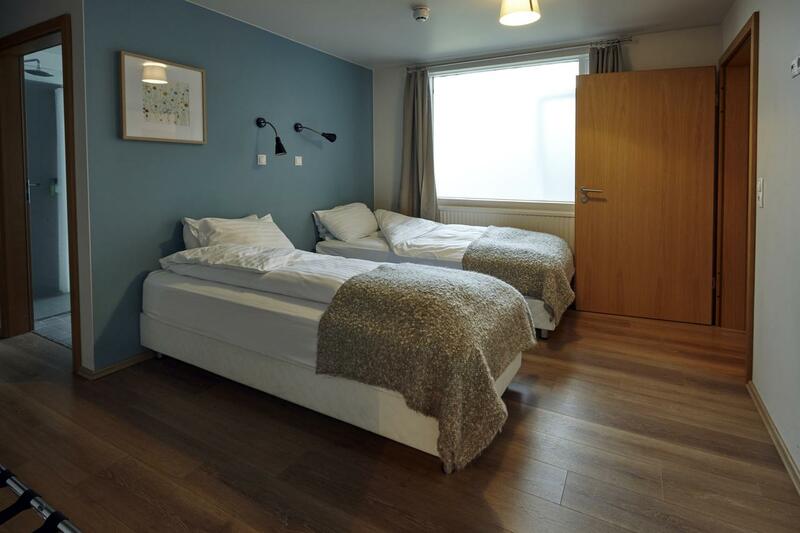 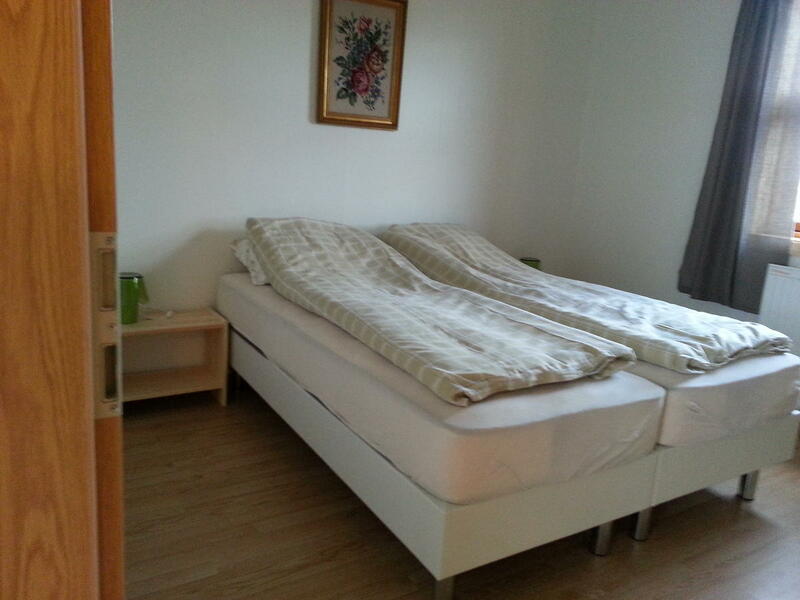 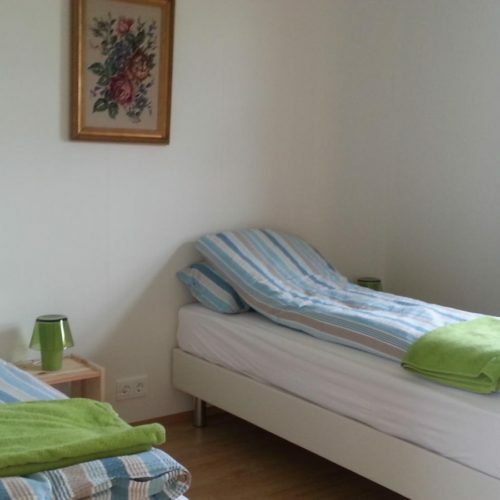 The accommodation is shared in twin or three person rooms with made up beds. 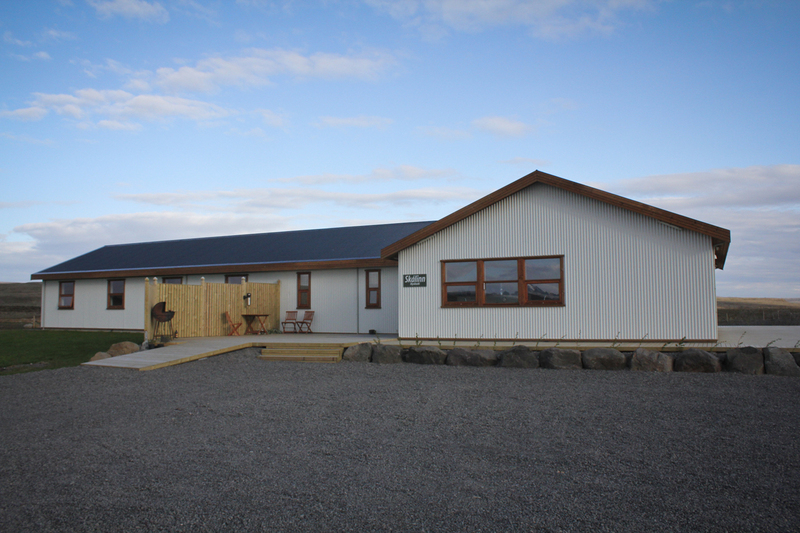 Bathrooms are shared (eight showers and four toilets). 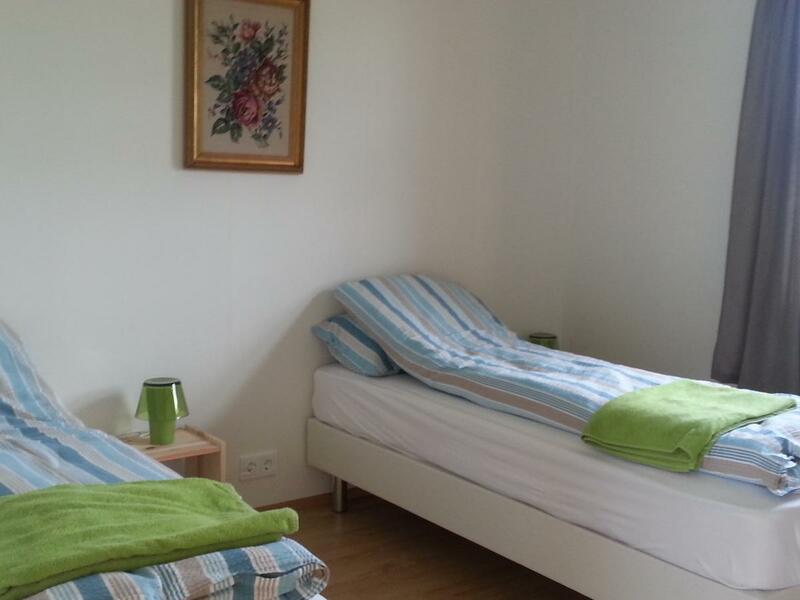 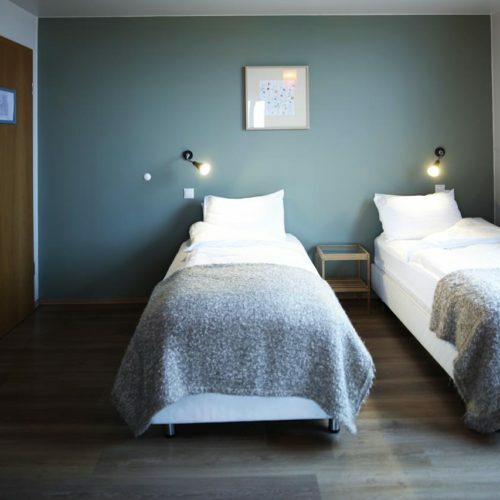 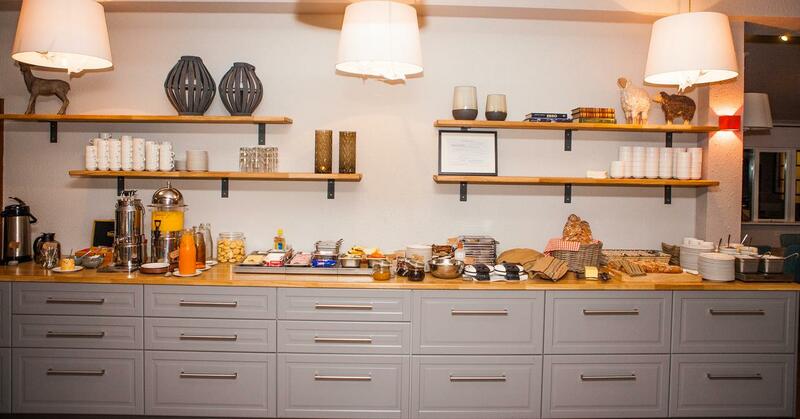 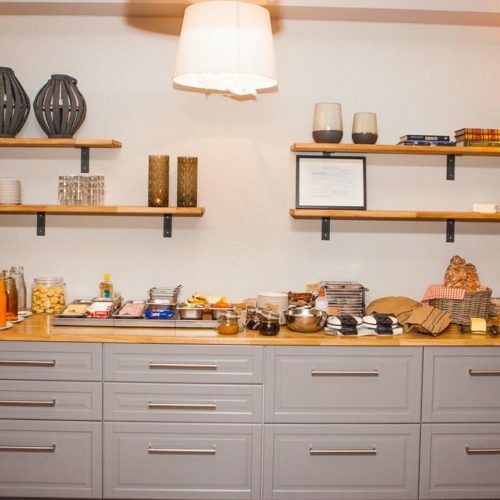 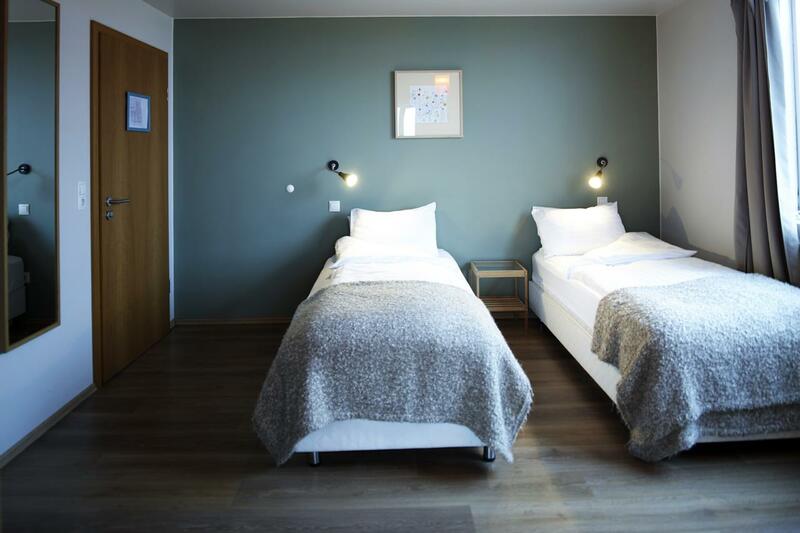 Single rooms (with shared facilities) may be available on certain dates at a supplement. 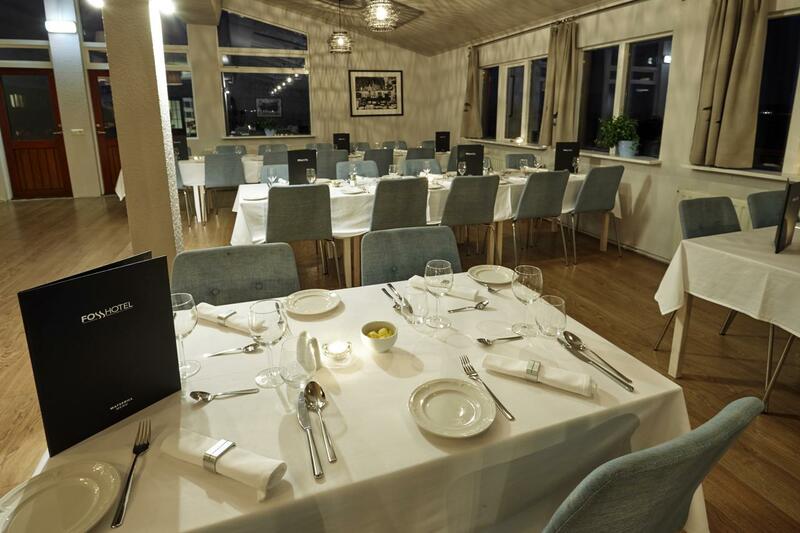 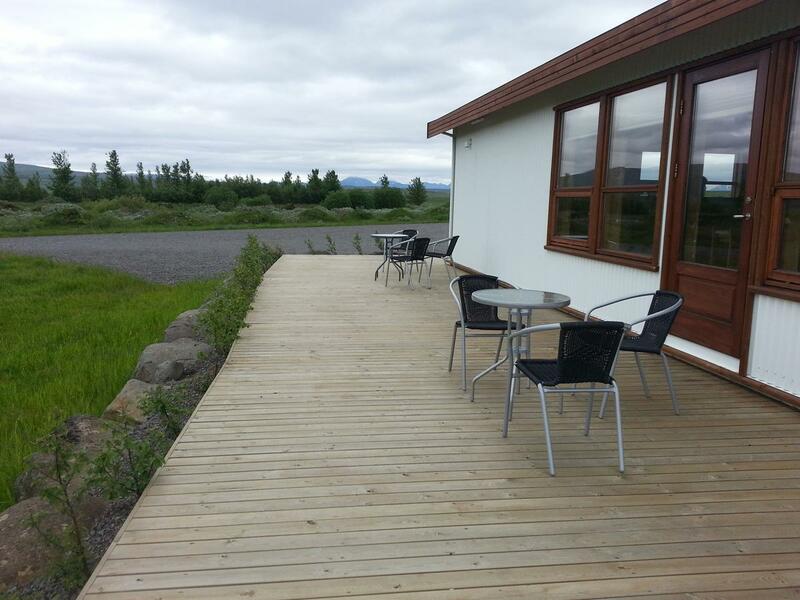 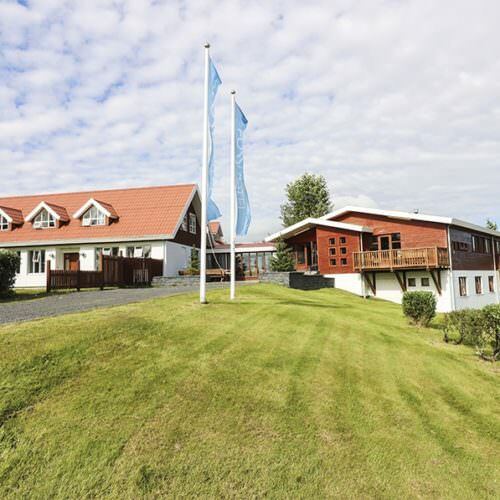 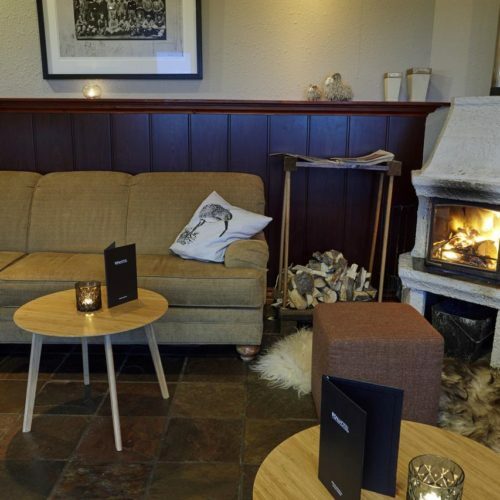 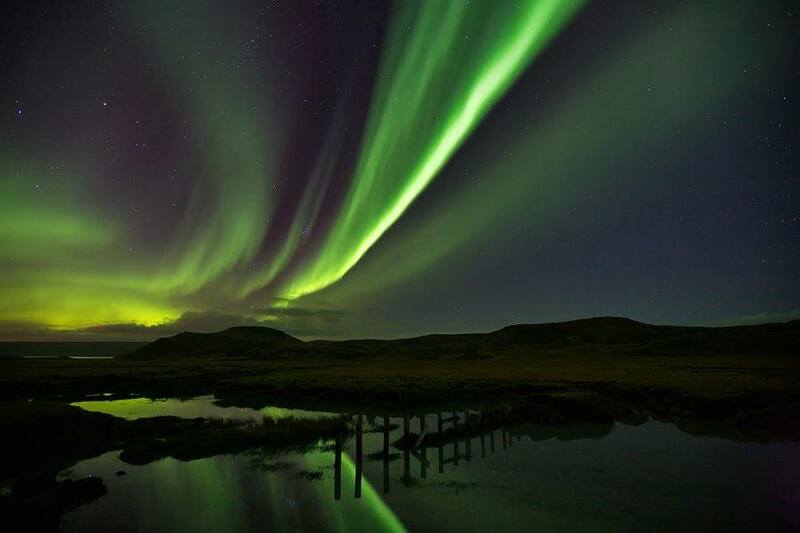 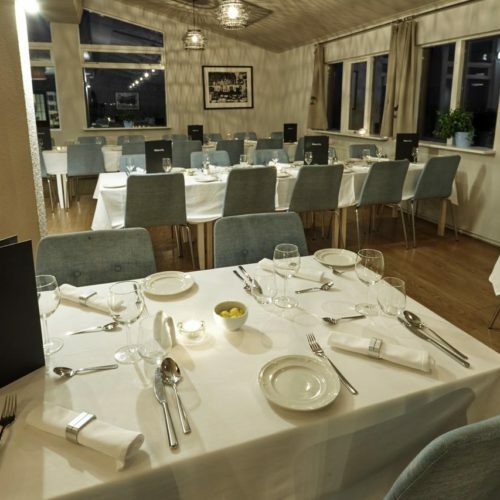 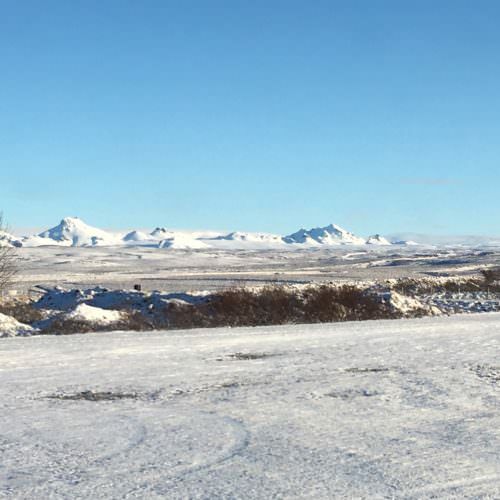 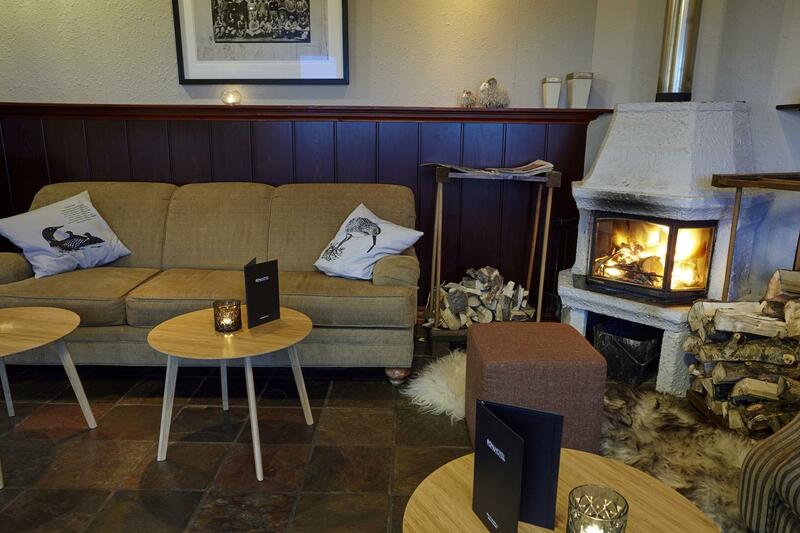 On the Northern Lights Comfort Ride, accommodation is at Fosshotel Hekla, close to Mt. 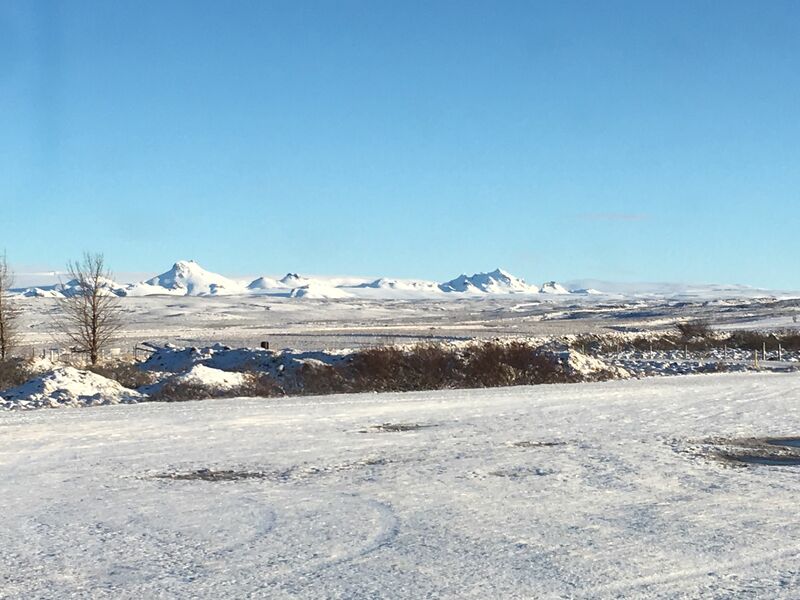 Hekla, with Eyjafjallajökull and Fimmvörðuháls volcanoes close by. 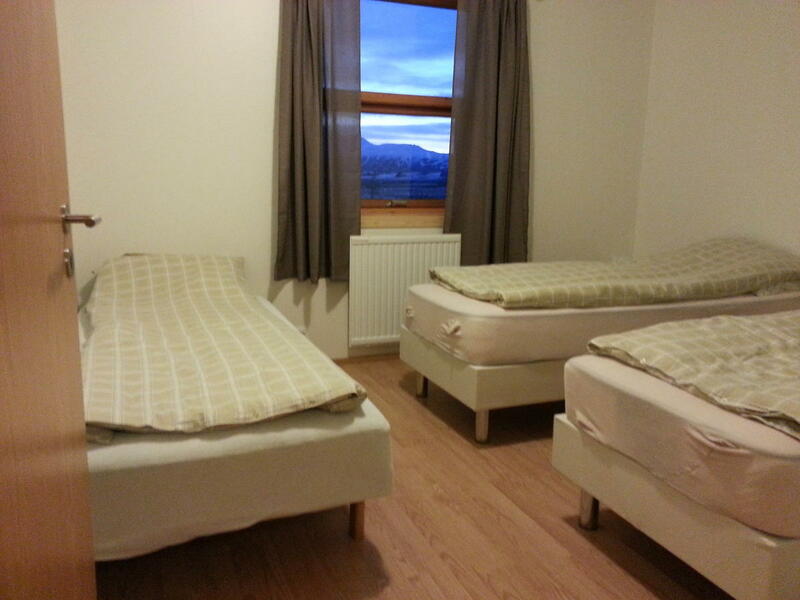 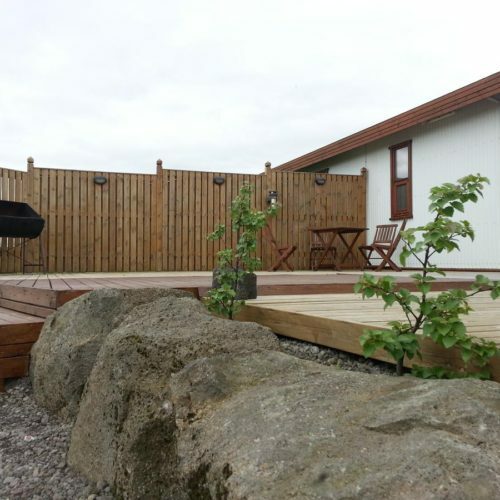 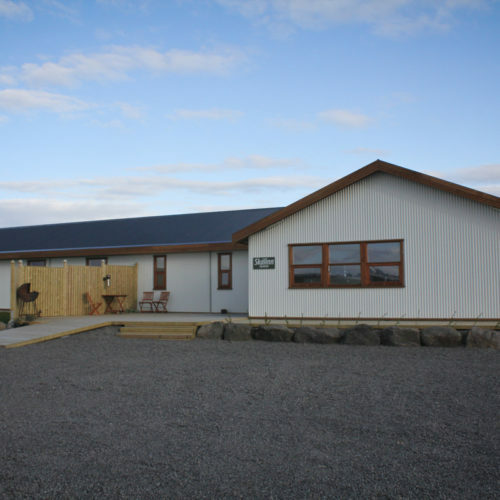 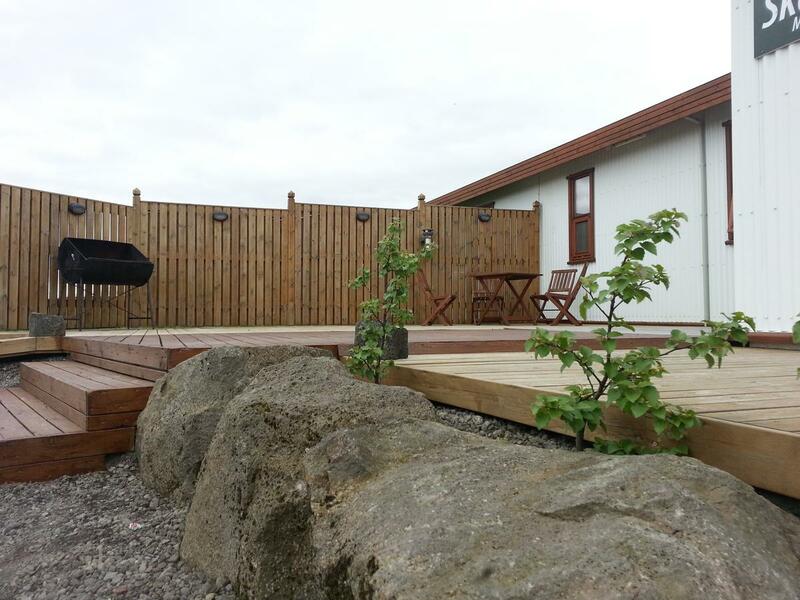 The accommodation is double/twin ensuite rooms. 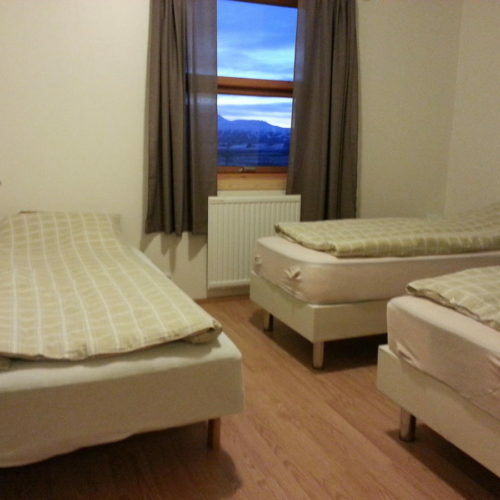 Single accommodation is available at a supplement. 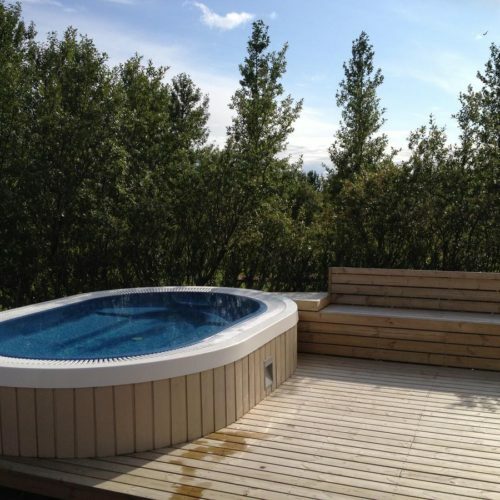 There is a restaurant, bar and on site hot tub. 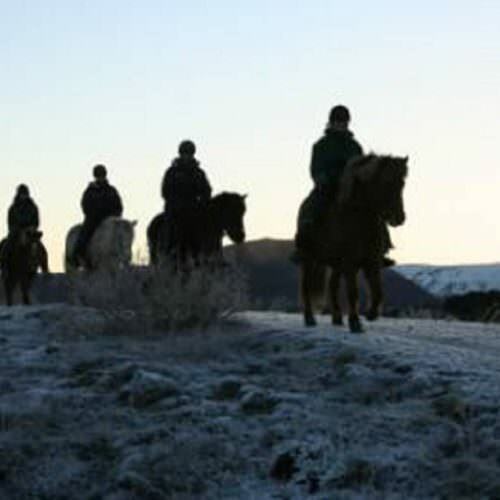 Set arrival and departure dates arriving Thursdays. 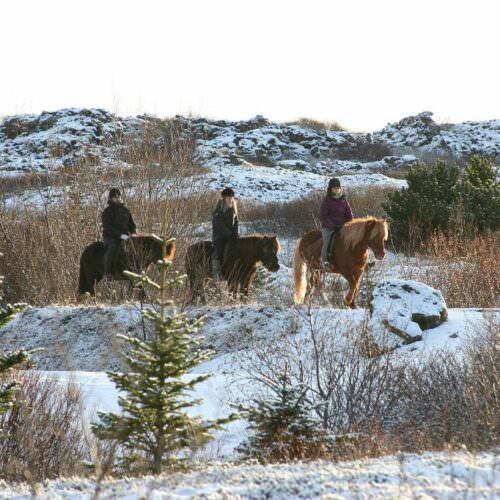 Depending on your flight times you may need a night in Reykjavik before and after the ride. 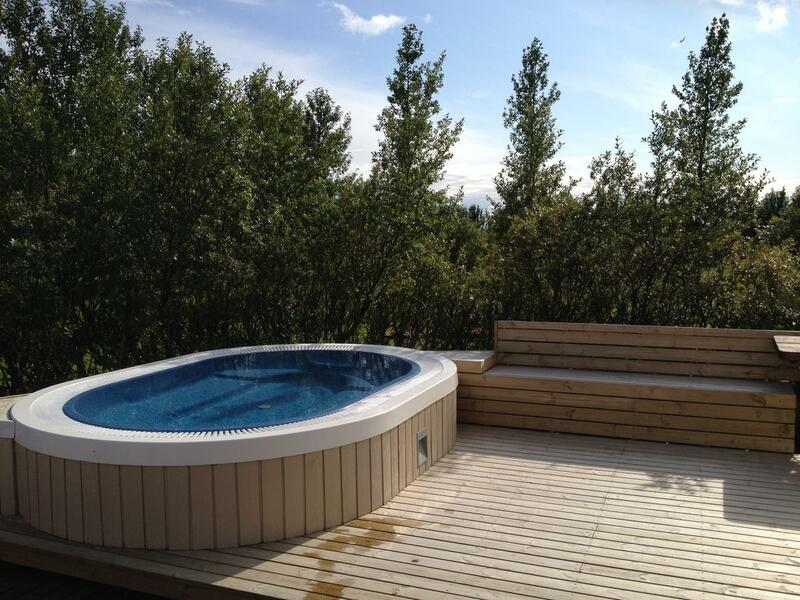 SINGLE SUPPLEMENT Northern Lights Ride £117.74 / Northern Lights Comfort Ride £156.98 to guarantee a single room. 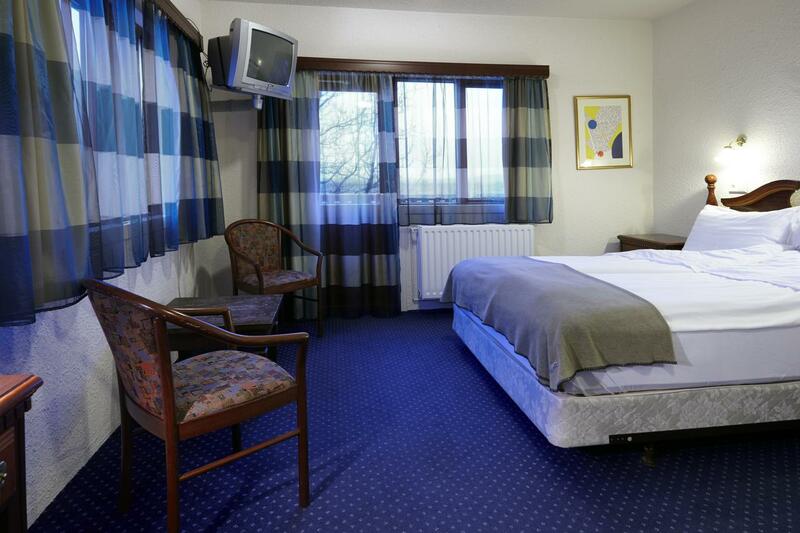 Please note, single rooms are not always available on the Northern Lights Ride. 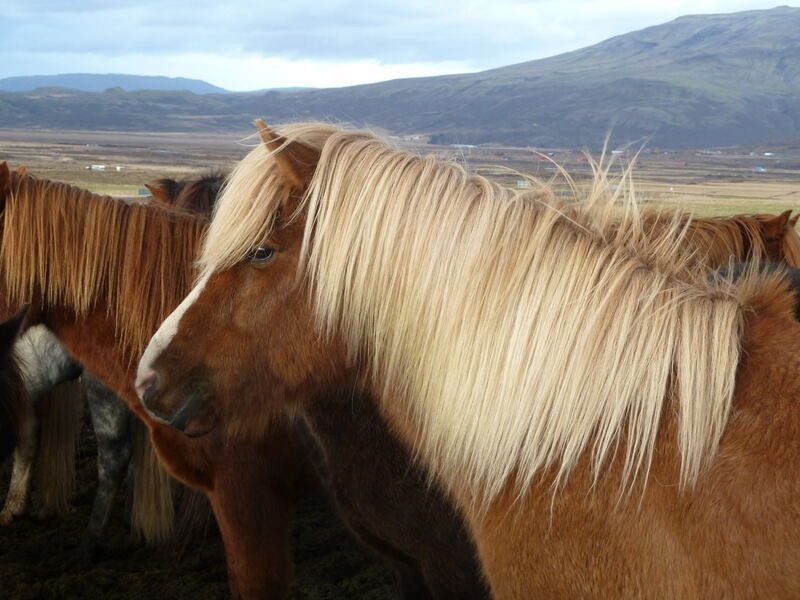 There is no single supplement if you are willing to share. 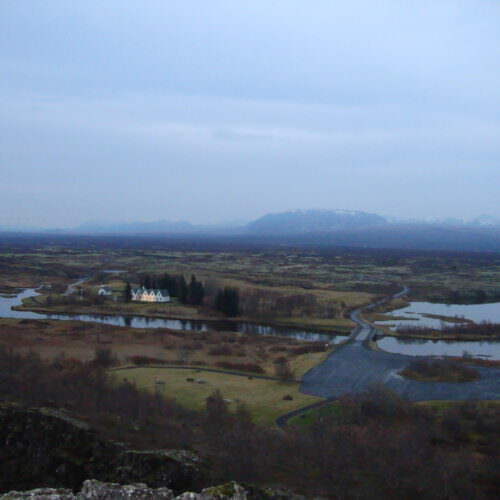 TRANSFERS Included from from Reykjavik city at set times. 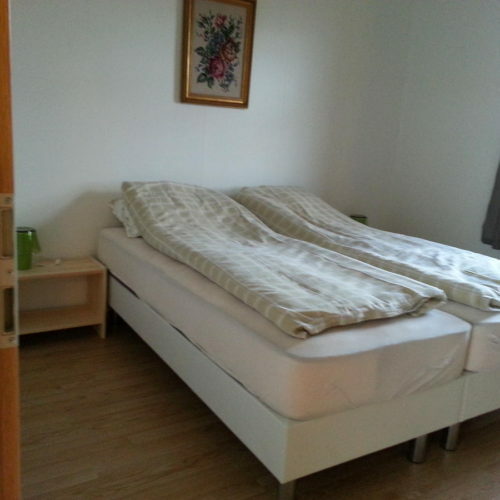 NOT INCLUDED International flights to Keflavik (Reykjavik); accommodation in Reykjavik. 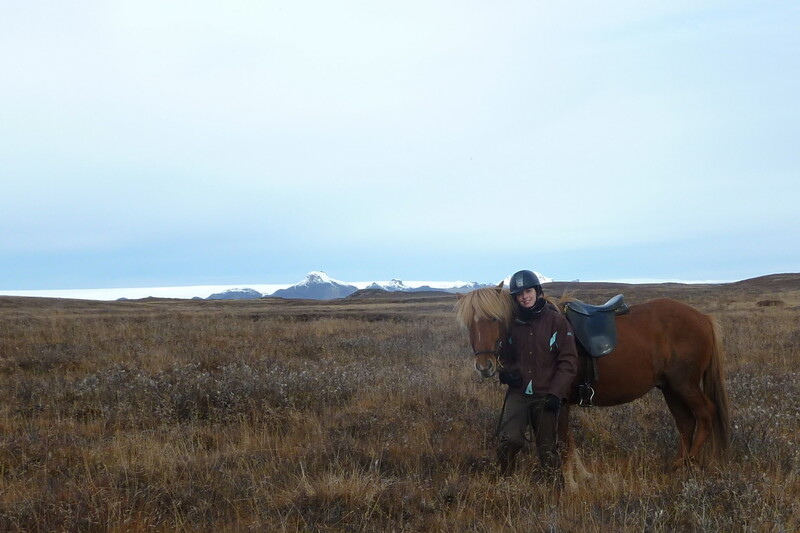 A ride through southern Iceland. 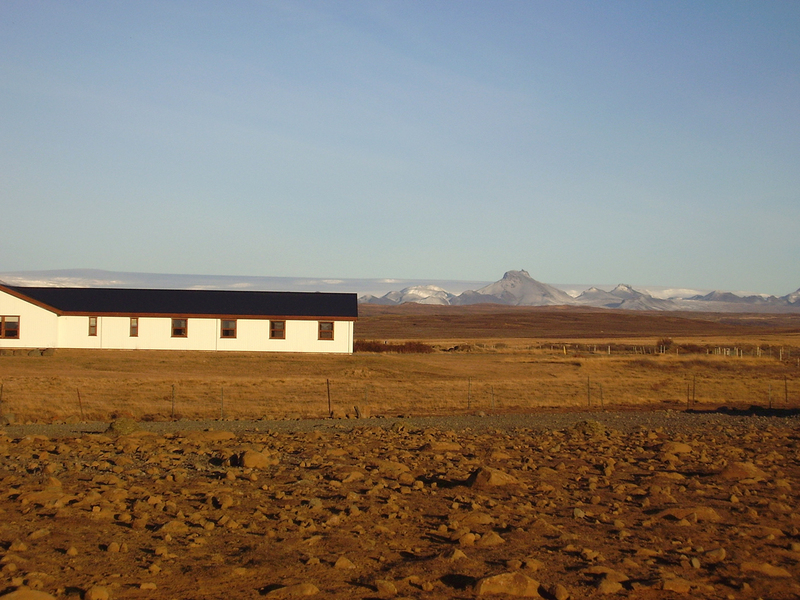 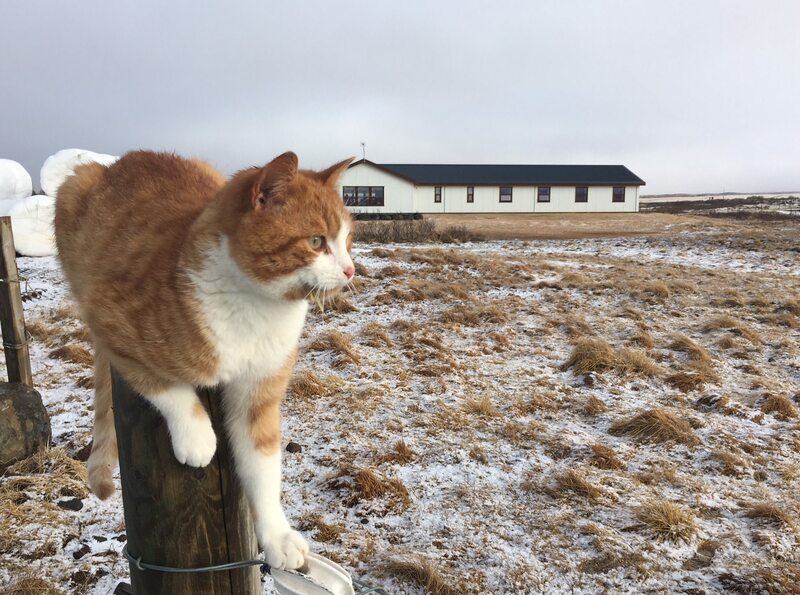 The climate in Iceland is milder than its name and latitude suggests. 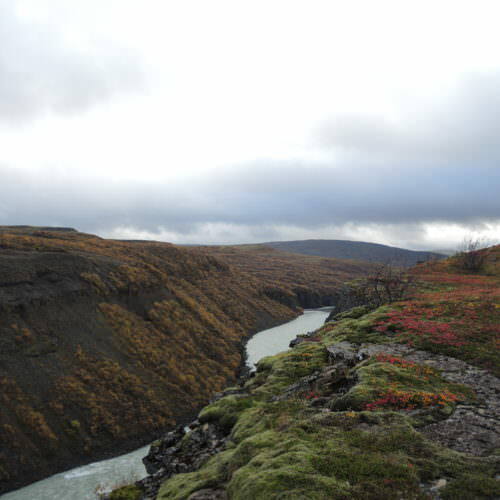 However, the weather can change very quickly, especially in the spring and autumn, going from warm and sunny to freezing cold in a few hours, and it is often very windy. 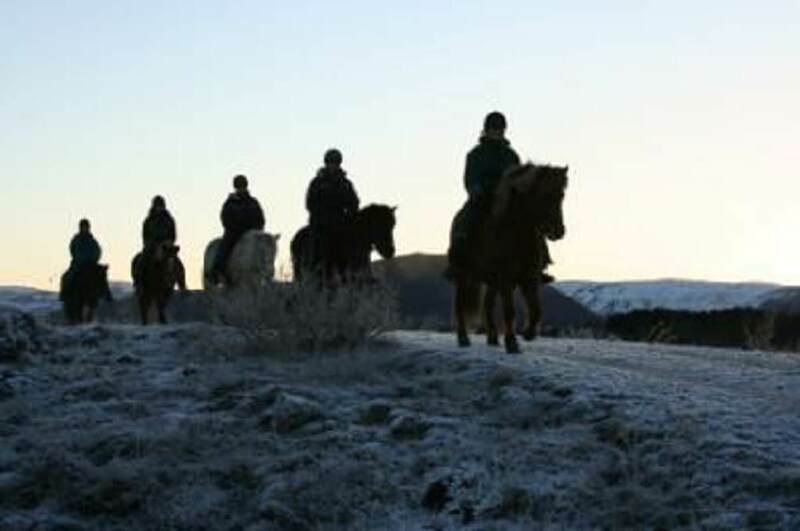 Therefore, you must be prepared for all types of weather. 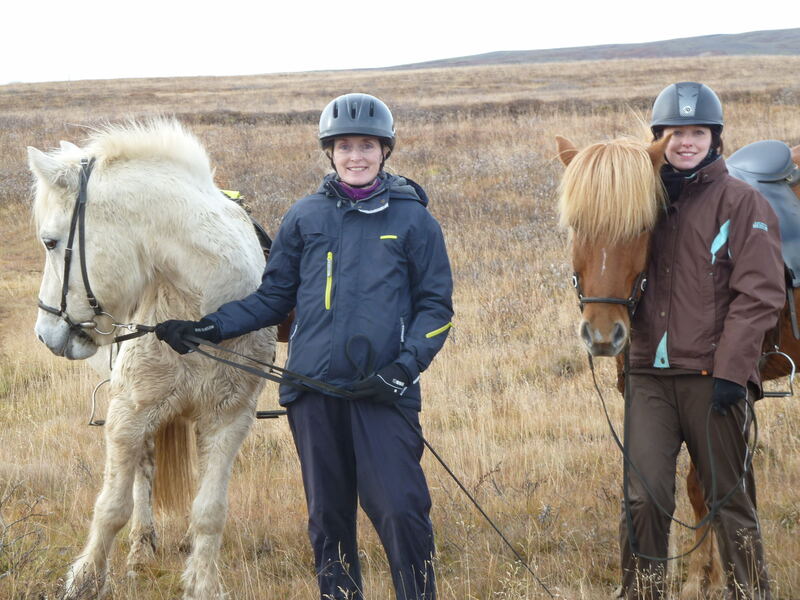 Definitely met or even surpassed expectations. 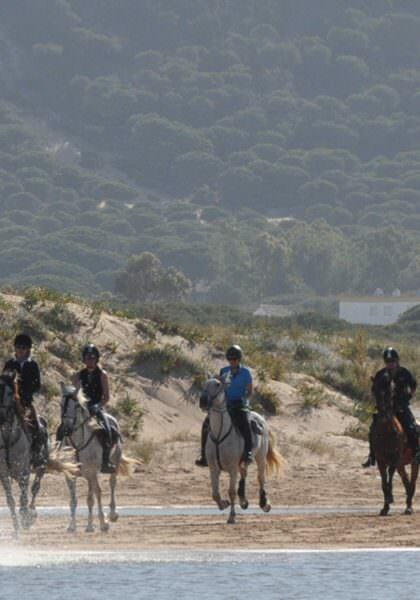 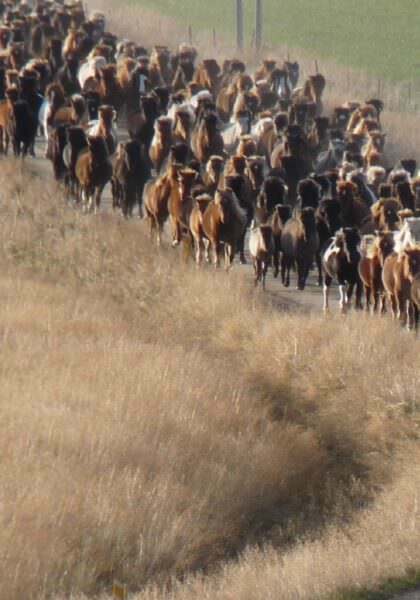 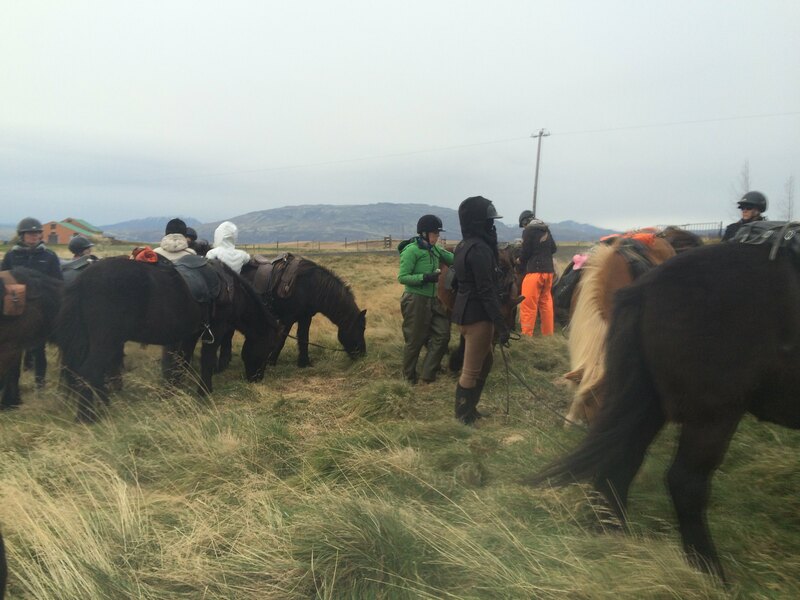 Horses were incredibly well acted for and tack was new and in good condition. 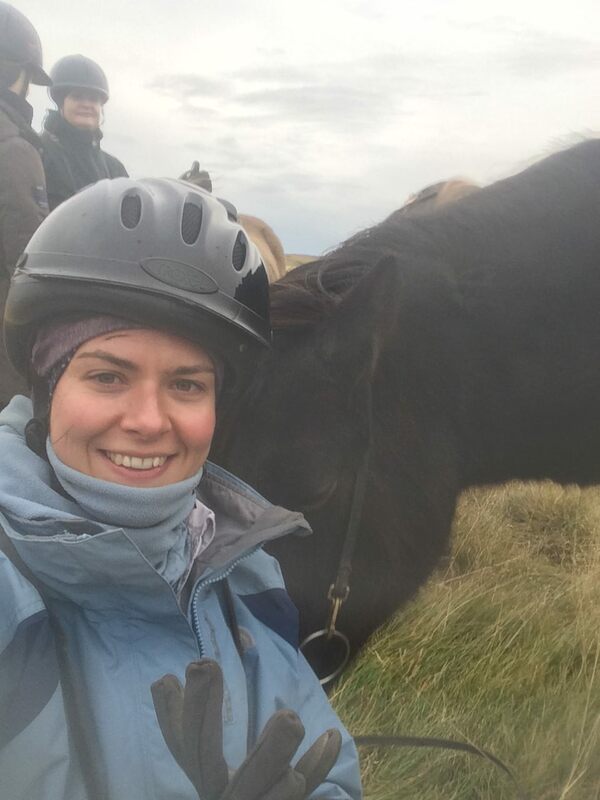 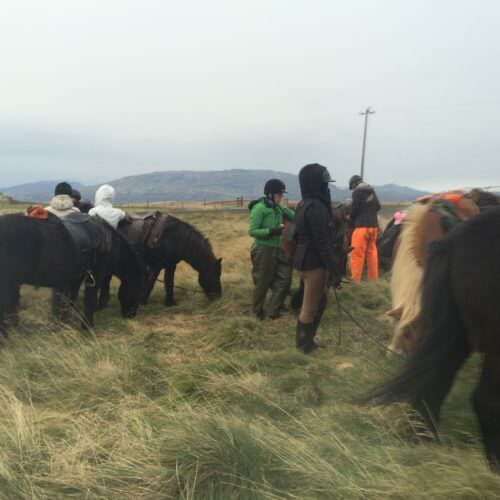 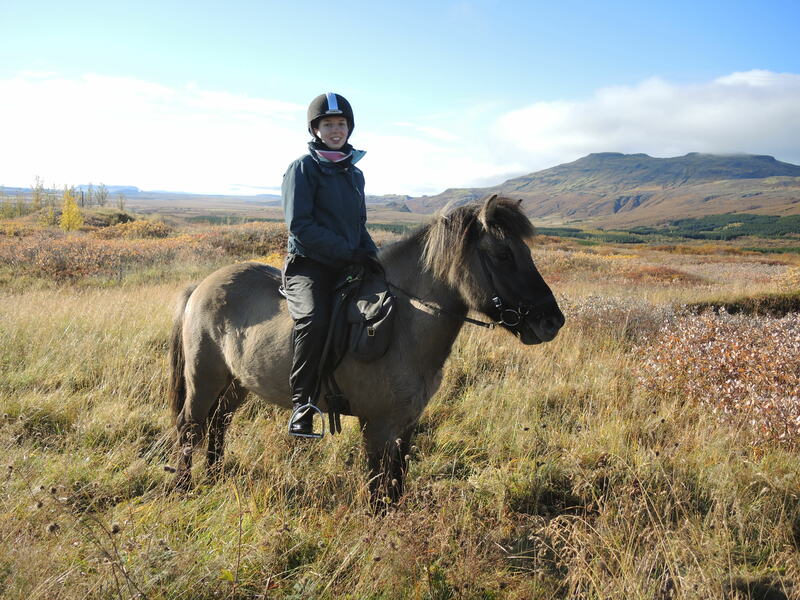 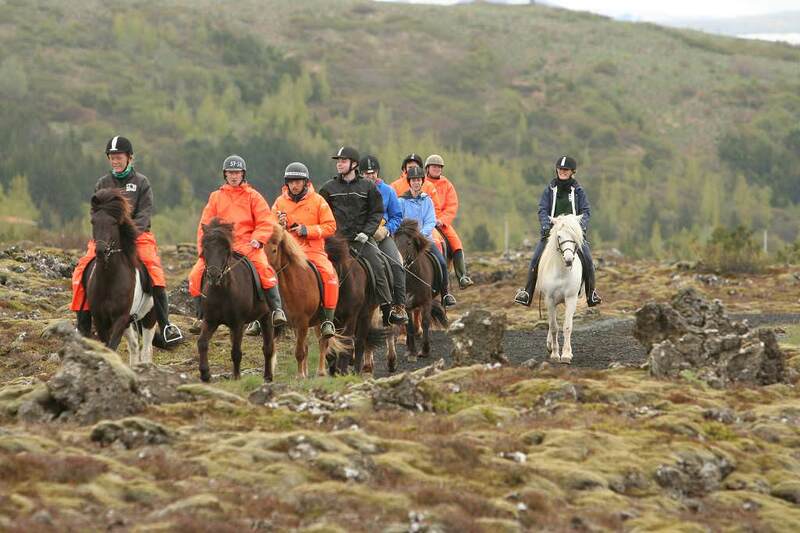 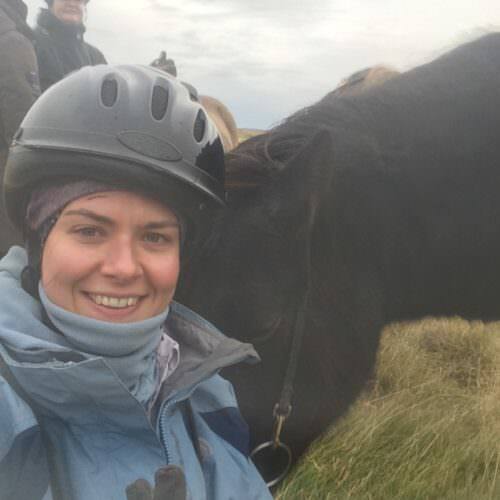 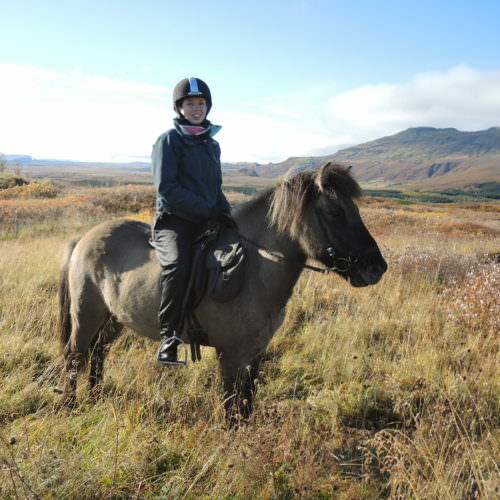 This is a great introduction to riding in Iceland and such fun! 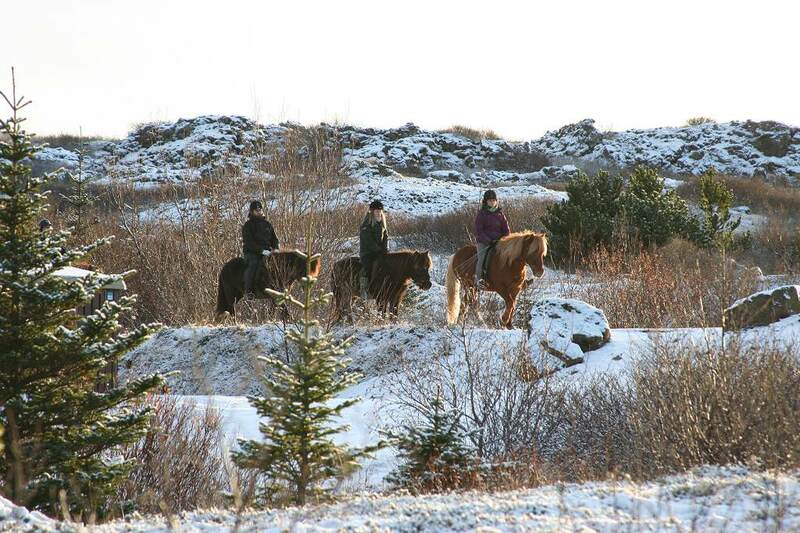 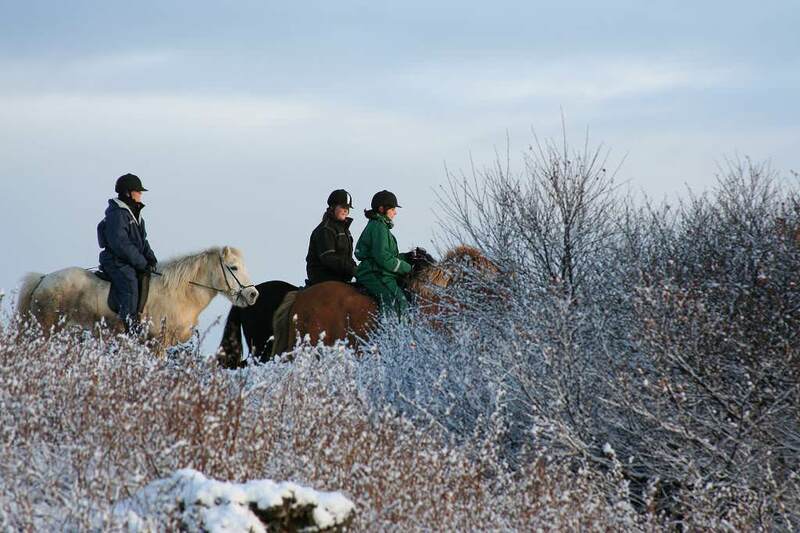 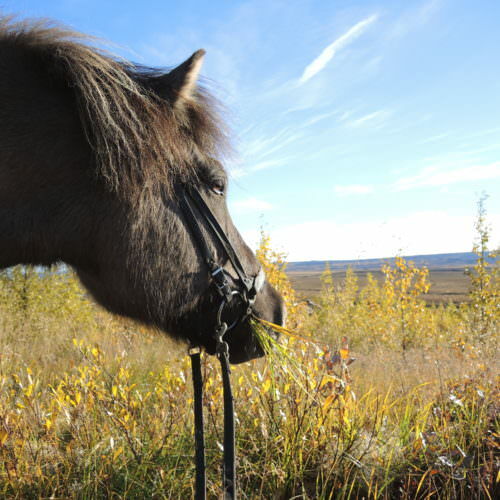 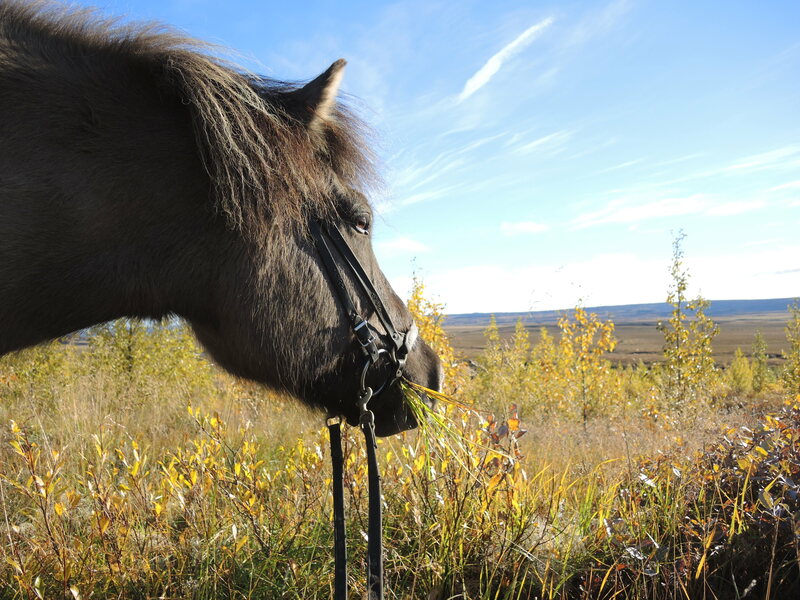 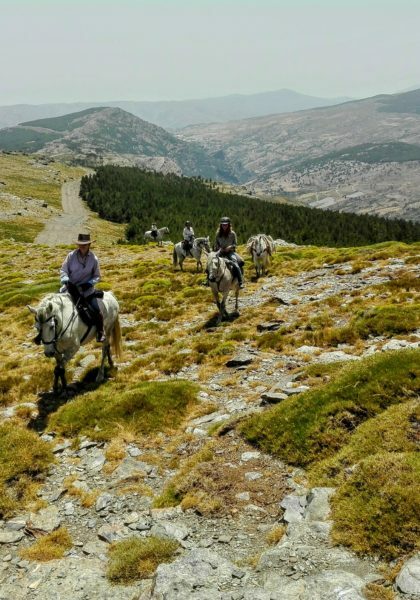 There's nothing quite like sightseeing on horseback, with the added chance of seeing the Northern Lights. 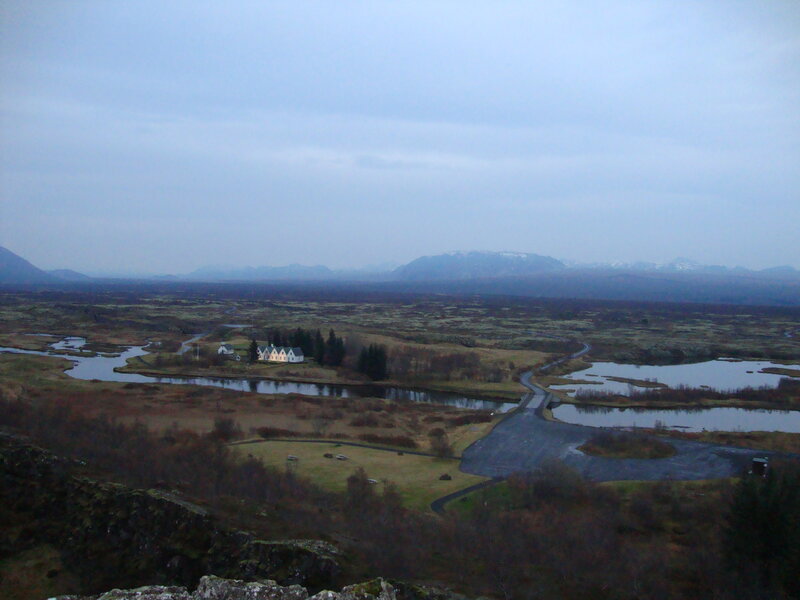 This trip combines really well with additional nights in Reykjavik.